It’s a bargain for you or as a gift for just $2.99. By the way, you can download it directly to your PC; you do not need an eReading device to enjoy this publication. The first year enduring and battling a serious illness can test everything we thought we knew about coping with the trials of life. 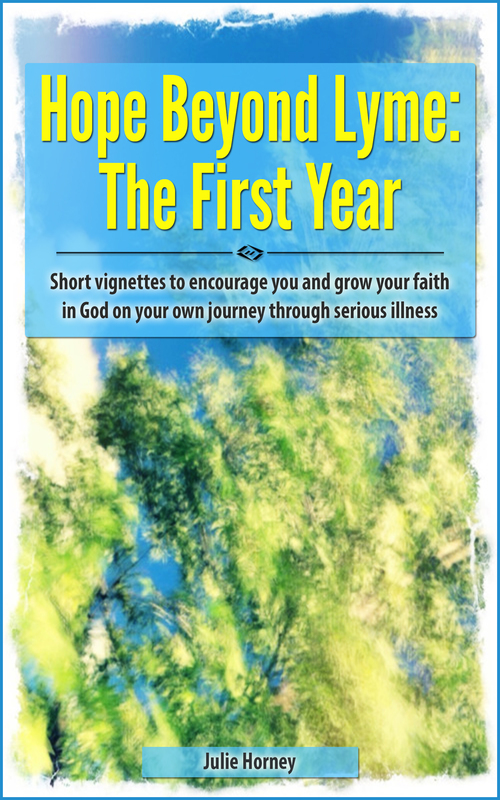 In this eBook, I invite you to share the more meaningful moments of my journey as I seek to draw strength from outside of myself to endure the trials of my particular story. My hope is that you, too, will find strength and hope that transcends your day-to-day experience. I also hope that you will consider the hope found in God though a personal relationship with His Son. His presence in One’s life makes a difference in where a person lands when this particular journey of life is over. Will we have peace or will we have despair? While I would never compare my experiences those first 2 years of battling a serious illness to the incredible suffering of the apostle Paul of the Bible, I draw encouragement from his words as noted below. My prayer on my most wretched of days was that there would be some greater purpose for this illness, that something meaningful would come from it. I hoped that my writing would not be a rant that went no where. I did not want to end each posting with more anger, hurt, sadness, or negativity than when I began either. My hope is that I would leave you with more good than not-so-good. To encourage others, well, that would be awesome as well as pose a tremendous responsibility to get it right as a matter of stewardship. The Lord gave me a voice and my hope was that I would use it to glorify Him most of all. Thank you for being with me along this journey thus far. Shall we continue the adventure another year together? Oh I hope so!